E-commerce is buying and selling online via Internet. 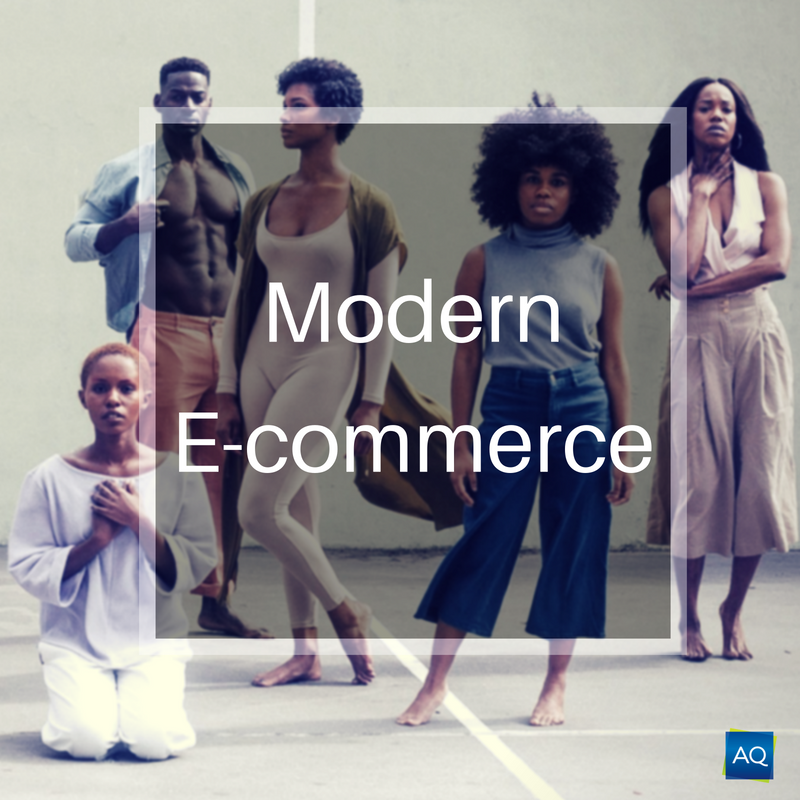 E-commerce can be done by using World Wide Websites for at least one part of the transaction’s life cycle although it may also use other technologies such as e-mail. So, the question here is, how does the Amazon Effect cause disruption to the global retail market? The simple answer is, as I mentioned before, people prefer convenience. Why would a customer spend three or four hours looking for something in malls when he/she can easily find that item on websites by just typing it in a search bar? Online shopping is way easier than physical shopping. You can sit in a comfy place in a peaceful environment and shop as you want. You can take as much time as you want, nobody will be there to disturb you. And the best part? You can even stop or pause shopping at any time. On the other hand, if you choose to shop physically, you first need to find the time to get out of the house. Then comes the inconvenience of shopping in a crowded place. Imagine shopping in a place where thousands of people are talking, shouting, and, of course, crying babies. Would you still like to shop there? Moreover, decisions have to be made in a specific timeframe. Of course, you can’t stay in a shop for hours or you can’t choose an item today and buy tomorrow, unlike online shopping. Lastly, just imagine you go all the way to a mall to buy something and the stock is not available! 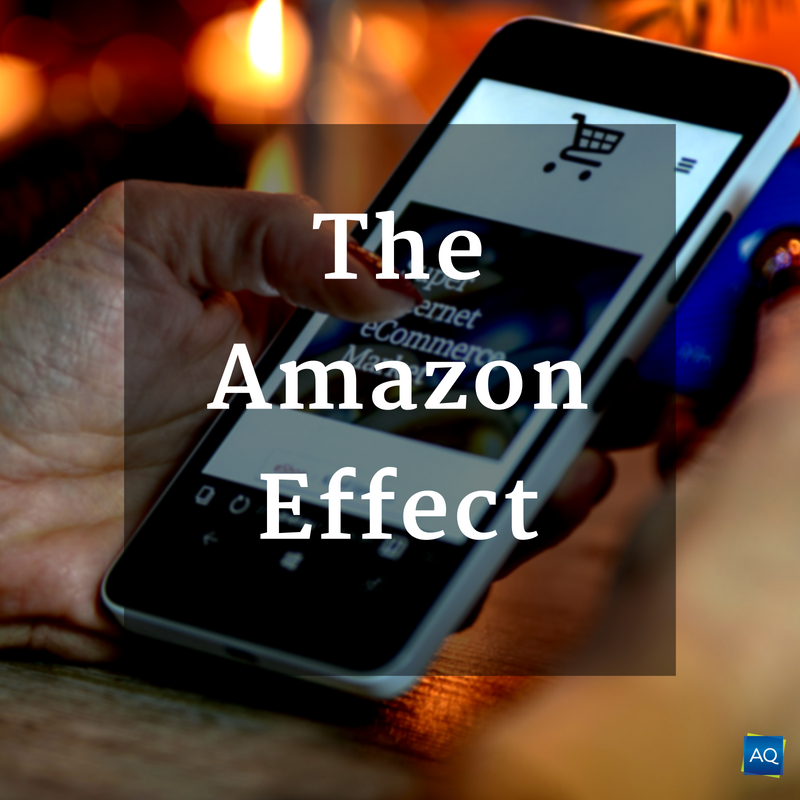 The main reason that the Amazon Effect is so powerful, is that e-commerce is not beneficial just for customers, it is beneficial for sellers as well. 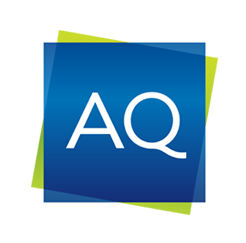 Sellers can expand their business to global level. You are no longer dependant on numbers of people passing through your street. The cost of opening an online store is much lower than if you had to open a local business. Business can be run 24/7. If e-commerce is so convenient, why are there still millions of malls in the world? Here’s the reason. As I mentioned earlier, some of the customers need to touch or feel the product. There are some products that cannot be sold online, for example, cars. In addition to that, there are some customers who are loyal to a brand or a store, or they enjoy the physical experience of a particular store. Retailing in a modern world. E-commerce was always more convenient for customers than physical shopping but nowadays e-commerce is growing more than ever. Why? Simply because of its new feature, where you can actually see how an item would look on a model and choose accordingly. On some websites they even show how an item looks on different skin colours or on your own body! In contrast, some people still prefer physical shopping because they can touch and feel the fabric and predict whether it will suit them or not? Some people are not comfortable using technology or they are not really familiar with online shopping websites. Still the ratio of physical shopping is less than the online shopping. Although there are still some reasons to run physical retailing, e-commerce is trying its best to beat the need for physical shopping. For example, for customers who are never satisfied without touching the item online shopping websites are providing fabric details and they are even offering the possibility of completely free return of the product. For expensive goods like cars “online car dealerships” are already being opened. For customers loyalty online stores have their own ways to get customer loyalty. If products and services are competitive sellers will earn customer trust. In conclusion, e-commerce has changed the retail industry completely. In future, it is possible that e-commerce will completely take over the traditional market but traditional can still survive if they introduce new strategies. Change in retail industry Retail Customer Service: The Competitive Reality of The Retail Industry.